On Monday the 24th of June 2013 I finally obtained a Full Motorcycle Driving License, which almost coincides with the 14th anniversary of my car driving license (got on the 23rd of June 1999). 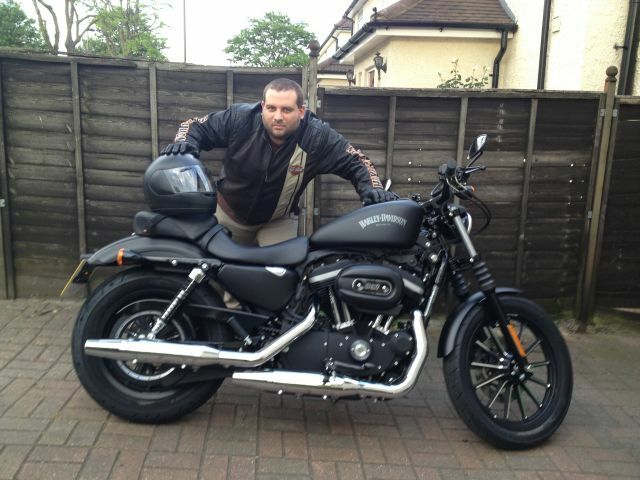 The following day I got my long-awaited Harley-Davidson XL883N Iron 2013!! !